Welcome to Savage Towing Inc., where we offer the best and most professional towing and recovery service in town. We’ll go anywhere at any time to recover your vehicle at prices that will fit your budget. We take every precaution to ensure that your vehicle is securely strapped and secured to be transported. Our tow vehicles are kept in excellent condition and our experienced drivers are insured and bonded. Pete from Savage Towing arrived on time as promised. He charged exactly the amount quoted. I knew then, that I had finally found an honest towing company. I will use them again when I need to transport my car. At Savage Towing Inc., it is our mission to provide you with courteous service in your moment of need. 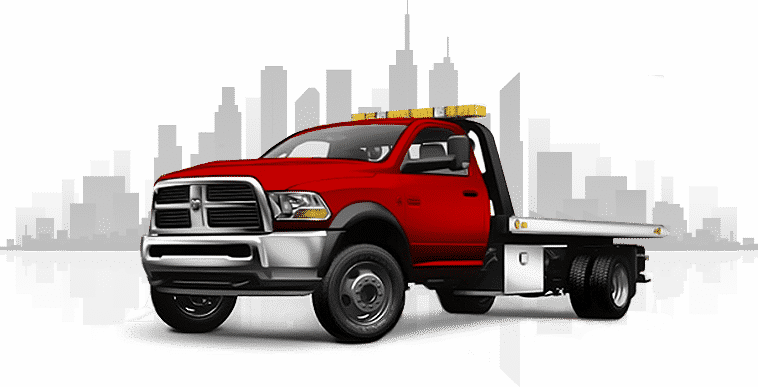 Rollovers, underwater recovery or major accident, whatever the emergency, no towing service is more professional or efficient at getting to you; you can rely on us to be there. Our services cover Raleigh, Cary and Apex, but the truth of the matter is that we’ll take your car wherever you want it. Contact the professionals at Savage Towing Inc, (919) 427-9373 …we guarantee that you’ll be satisfied by the level of service we provide!